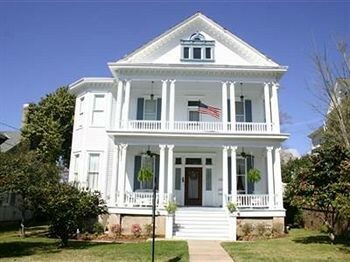 Property Location With a stay at Bisland House Bed and Breakfast in Natchez, you&apos;ll be in the historical district and minutes from Rosalie Mansion, and close to Stanton Hall. This bed & breakfast is within close proximity of Old South Winery and Longwood.Rooms Make yourself at home in one of the 3 guestrooms. Complimentary wireless Internet access keeps you connected, and satellite programming is available for your entertainment.Business, Other Amenities The front desk is staffed during limited hours. Free self parking is available onsite.